Sea Sand Sun Resort and Villas had the opportunity to welcome Miss World First Runner up and Miss World Thailand 2018, Nicolene Pichapa Limsnukan, for her charity activity called “Love for All”. 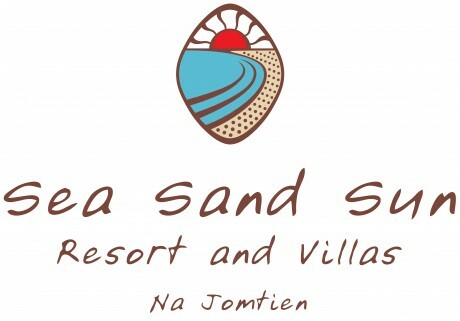 Sea Sand Sun Resort and Villas is a boutique resort where surrounded by botanical atmosphere, all area is green with the large space of private villas. 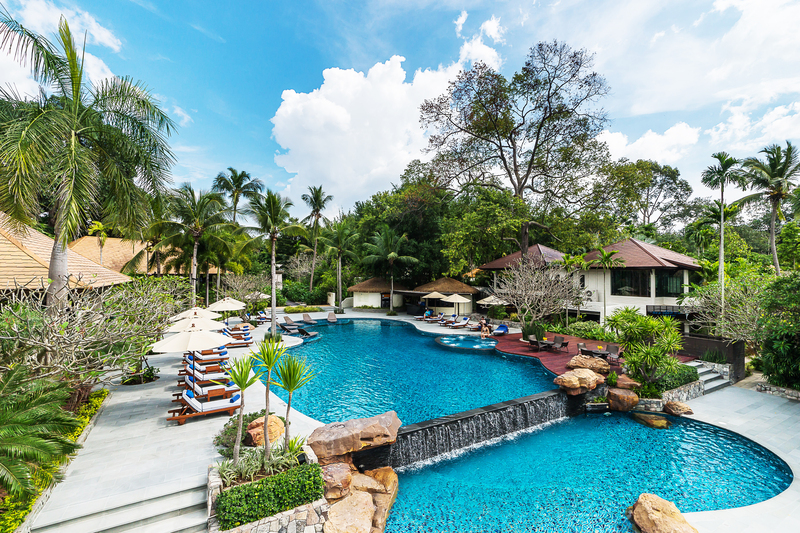 The resort is located in Na Jontien Sattahip which is only 15 minutes away from Pattaya city. The resort has it’s beautiful and private beach. There are not many people knowing about this home. It brought a lot of pleasures and happiness to Teacher Boonchu that Nicolene came and made the children’s happiness as Miss World First Runner up 2018 came to visit them. The children performed beautiful Thai folk dance for welcoming. Moreover, full set of Buffet lunch, fresh fruits and ice cream were provided to all children.